Inspired by the world of fashion, hair and culture, AG creates a new standard of beauty through products that are crafted to deliver on their promise. 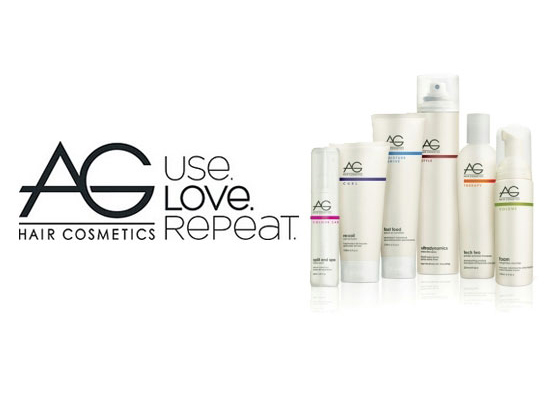 Since 1989, AG Hair has become a name synonymous with integrity and a brand whose devotees can’t help but Use. Love. Repeat. Born from a passion for quality, we manufacture our hair products ourselves, ensuring only the highest quality ingredients go into them. What we leave out are ingredients that aren’t good for you, like salt, paba, parabens and DEA, and processes like animal testing. Left are products that perform, and that offer hope for women around the world. A portion from every bottle sold goes to AG’s Women Leading Change Foundation to build schools for girls in Africa. Ardell Eyelashes look so real, so natural that others think you were born with beautiful, lush eyelashes. Made of 100% sterilized human hair, each lash strip is knotted and feathered by hand to achieve the highest quality. They are comfortable to wear and stay secure until you take them off. Natural oils and water don’t mix, they always separate…. Until Now. Biomega is the first hair care system to replenish hair’s natural oils. Biomega’s shampoos and conditioners deliver a potent infusion of nature’s precious lightweight Omego-rich oils and nourishing plant extracts deep into the hair shaft to: - Replenish hair’s depleted natural oils, infusing vital moisture and brilliant shine. - Repair damage for maximum strength and elasticity. - Renew the healthy look and feel of color-treated hair and deliver longer lasting color results. 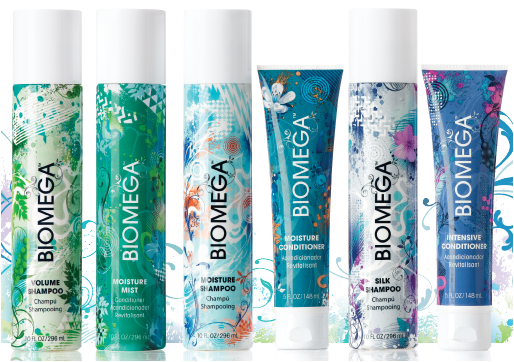 Biomega has discovered a brilliant way to suspend highly active amounts of ultra-light , ultra-rich botanical oils in their extra-gentle, sulfate free, water-based shampoos and conditioners, so the can be infused into the hair shaft. True Colors Hair Salon features Keratin Complex Smoothing Therapy by Coppola for your convenience. Coppola’s Smoothing Therapy is a revolutionary smoothing system and straightening treatment which infuses Keratin deep into a hair cuticle, eliminating up to 95% of frizz and curl, leaving hair smooth, shiny and luxurious. The results are astounding. Clients rave that “this is a life-changing experience”. Hair is more manageable, smoother and easier to style than ever before. It is perfect on all types of hair – including color treated and chemically processed hair! With Keratin Complex Smoothing Therapy, Keratin Complex now guarantees shiny, silky, healthy hair to clients around the world. You’ve read about this amazing innovation in fashion and beauty magazines and online. Now, isn’t it time you experience Keratin Complex Smoothing Therapy for yourself? Beauty and sustainability are the two central ideas in the Davines philosophy. In creating “beauty”, Davines hopes to encourage people to take care of themselves, their environment, and the things that they love. Davines see sustainability in regard to their products as: the commitment to minimizing impact that our actions have on the environment, the privileged and respectful use of natural ingredients. 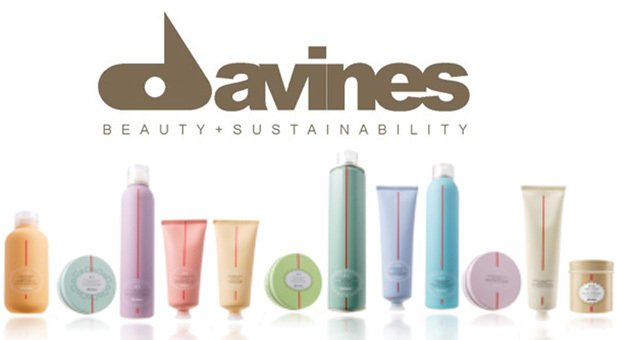 Davines is a hair and skin care company founded in Parma, Italy. The company started as a research laboratory creating quality products for well known cosmetics companies around the world. Over time Davines formed its own Davines brand hair and skin care products. Davines is known for its natural ingredients and sustainable products. Moroccanoil has developed a unique, ultra light, non-greasy formula that seals in shine producing silky perfection for all hair types. For centuries Argan oil has traditionally been used by women in Morocco to treat hair and nails in order to counteract the effects of the hot climate and aging. Argan oil contains unsaturated fatty acids and is rich in tocopherols which works like vitamin E (nature’s most powerful antioxidant agent). 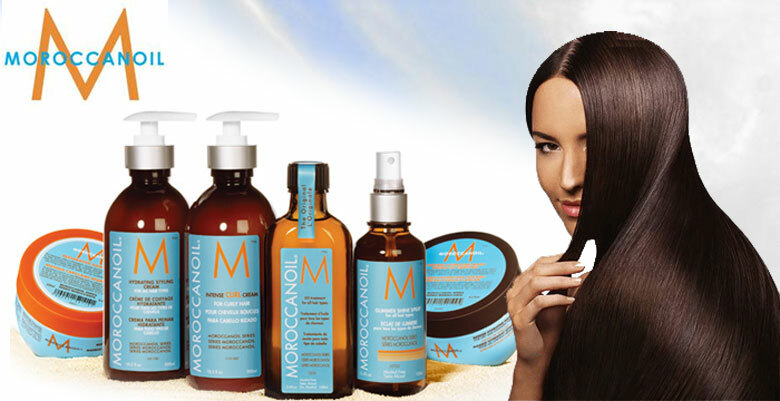 Argan oil naturally renews cell structure and always consistently restores shines to dull lifeless hair. With Kenra shampoos, you will experience a noticeable improvement in the condition and shine of your hair. Our unique, mild shampoos increase the manageability and health of hair to make it look its best. The key to healthy hair is to maintain proper moisture balance and structural integrity. Kenra conditioners contain hydrolyzed quaternized wheat protein to add moisture, and hydrolyzed quaternized silk protein to repair damaged hair. Kenra conditioners consistently produce healthy, shiny, manageable hair by providing a precise strength-to-moisture balance. Sormé is the Egyptian name for the natural black ‘Kohl’ substance used by queens and princesses to enhance their eyes; ‘the mirror of the soul.’ Superb makeup must be both glamorous and beneficial to your skin- the living canvas for every color. 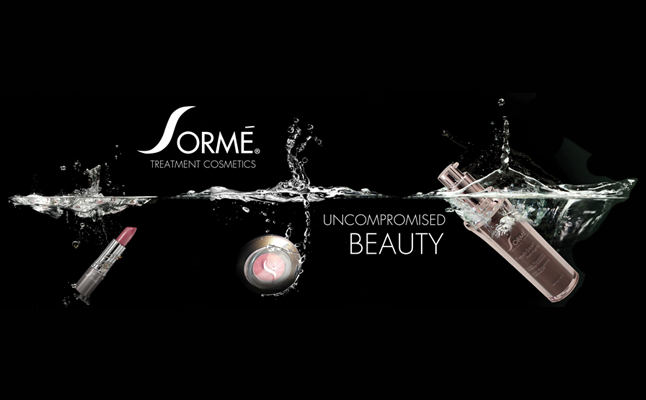 For over 20 years, Sormé has teamed with professional makeup artists and the finest formulators around the world to bring you an exceptional blend of traditional beauty wisdom and advanced anti-aging technology in every product. Active plant botanicals, natural minerals, healing vitamins and clinically proven, age-reversing peptides help protect and improve your skin as rich color pigments enhance your natural beauty.